Stone Island isn&apos;t done with 2015. After a banner year which included an pop-up archival exhibit in NYC, along with a NikeLab collaboration centered around the Windrunner jacket, Stone Island is staying busy. But, to cap off the year, Stone Island has one more major release: a North American-exclusive Stone Island App. Launching today, the Stone Island app is, according to a statement, the essential location for in-depth insight into the philosophy, and research knowledge of Stone Island. Simply put, if it has to do with Stone Island, it&apos;s in the app. The app is cut into four distinct segments. "Story" covers the brand philosophy, history, and thoughts from Stone Island president and creative director, Carlo Rivetti. "Archive" is just as it sounds; it&apos;s a digital retrospective of major moments in the label&apos;s 33-year history. "Hub" is slated to be the place for Stone Island content, and seasonal product information. The final section is "Store," operating as a digital retail location, hosting some exclusive releases in the future. Oh, and speaking of exclusive releases, remember that NikeLab x Stone Island Windrunner collaboration? The app will initially be the only Stone Island retail front to carry the jackets, being the first product to be released on the app on Dec. 17 at 1 p.m. EST. But we had to wonder: for a brand that&apos;s more heavily rooted in Europe than the States (there&apos;s no dedicated Stone Island brick-and-mortars this side of the Atlantic), why make the new app North American exclusive? 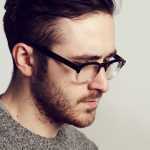 "The app fits with my idea of storytelling in the U.S. and Canada," Rivetti told Complex. "[Laughs] There will be quite a lot of people unhappy elsewhere in the world, especially in Europe." For Rivetti, the story he wants to tell in North America focuses on the brand&apos;s deep archive of technical innovation. As he sees it, Stone Island&apos;s history will play a major part in introducing the North American market to the brand, with the app operating as a resource for fans and future customers alike. "The physical Stone Island archive is very special to me because its pieces are never-ending resource...it is &apos;the best way&apos; to illustrate, hands on, our research," said Rivetti. 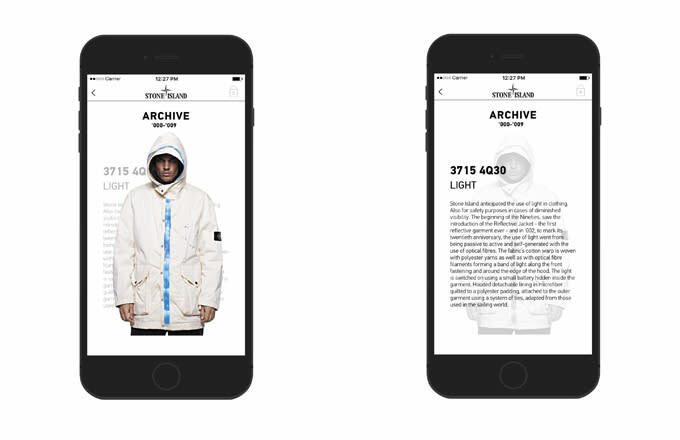 He admits that discussing the Stone Island archive can be "quite technical and complicated," so the easy-to-navigate app will operate as a vital touchpoint for the brand moving forward. And that&apos;s a good thing too, because while the North American consumer is a relatively untapped Stone Island market, Rivetti is excited by the opportunity to speak directly to shoppers here. Discussing the North American consumer, Rivetti noted, "[They&apos;re] multicultural...digitally advanced, very curious and passionate about the product." 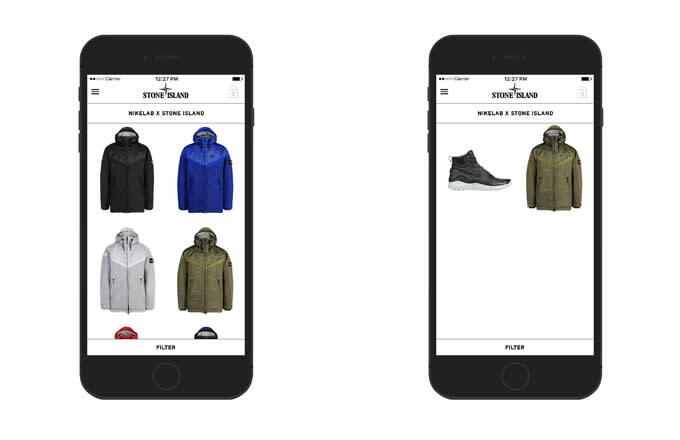 The Stone Island app will be available on the Apple App Store and Google Play starting today, Dec. 17.